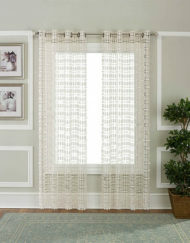 Categories: Energy Savers, Grommet, Panels. 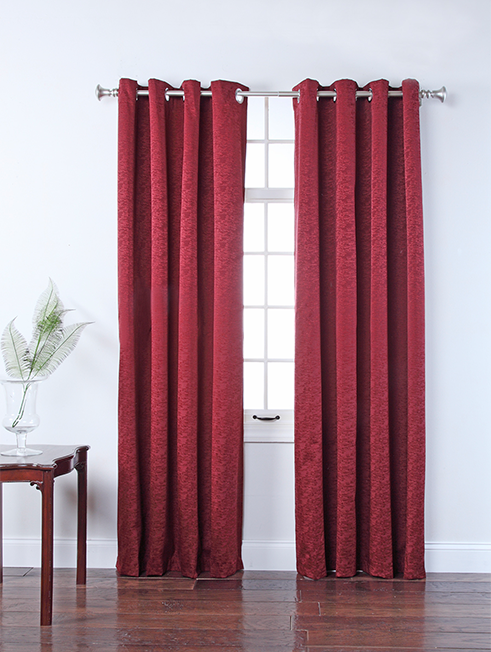 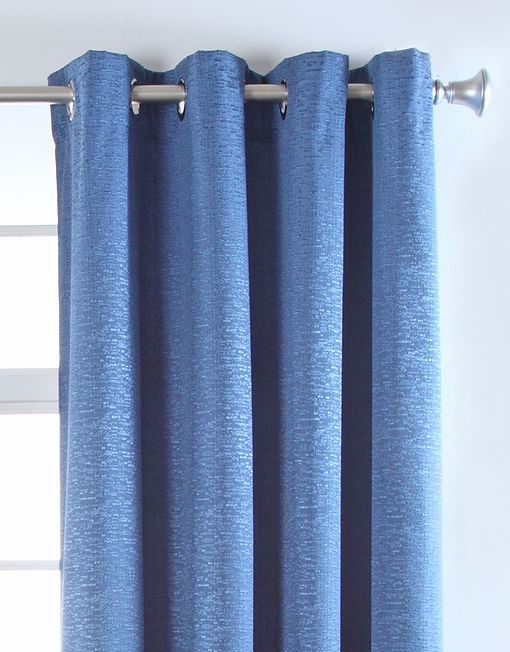 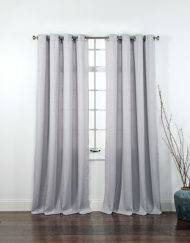 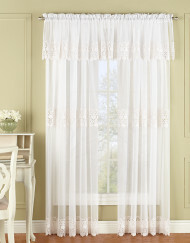 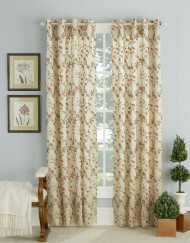 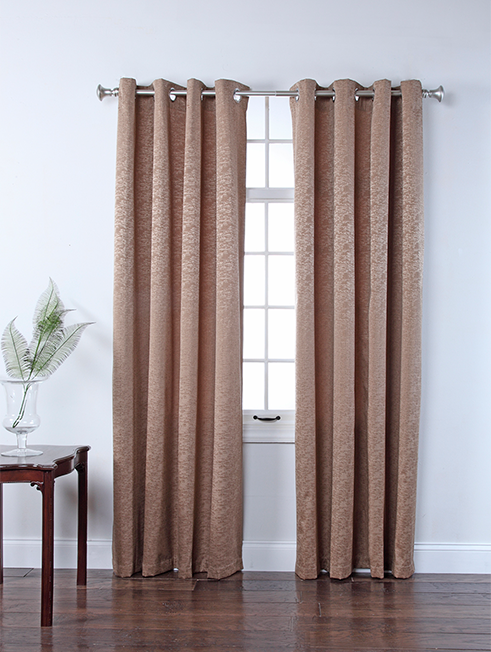 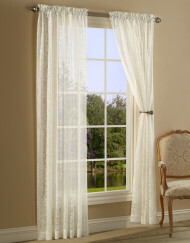 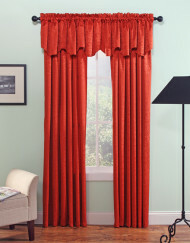 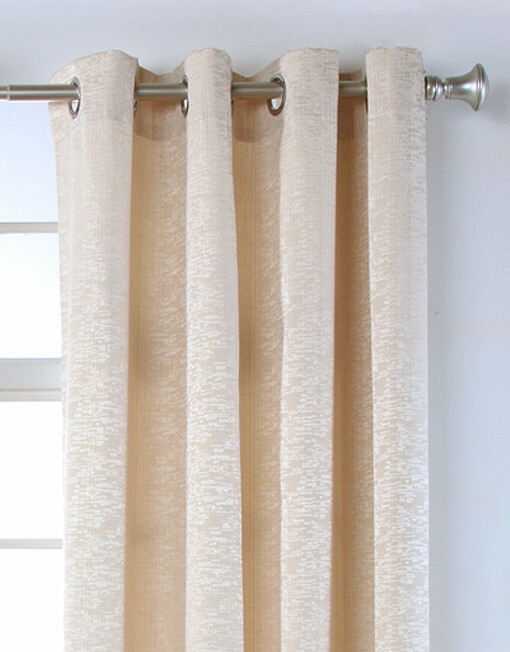 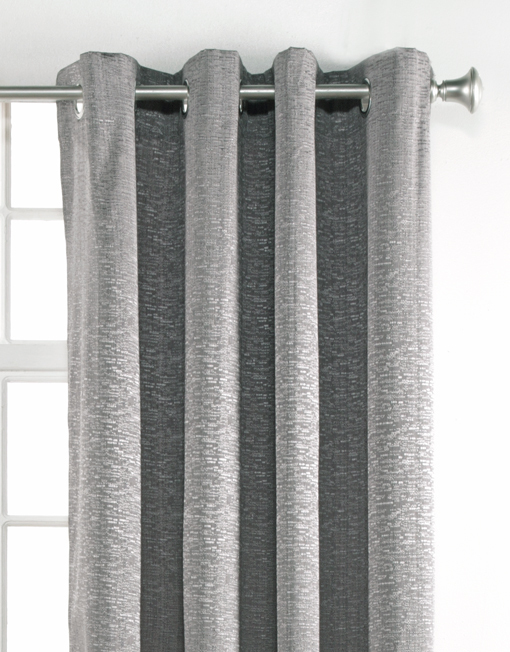 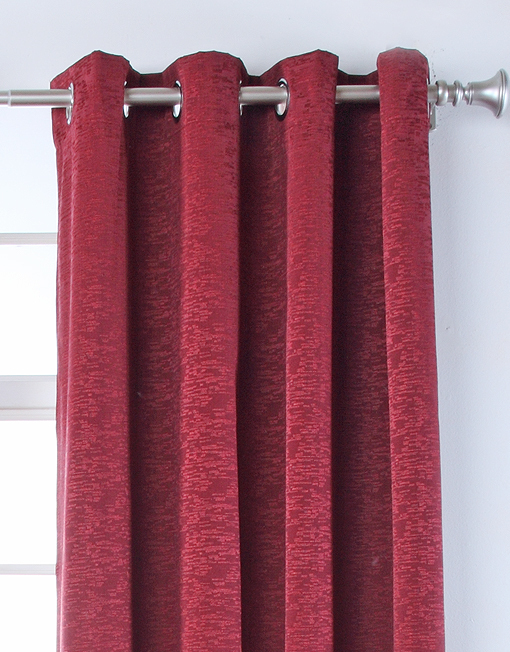 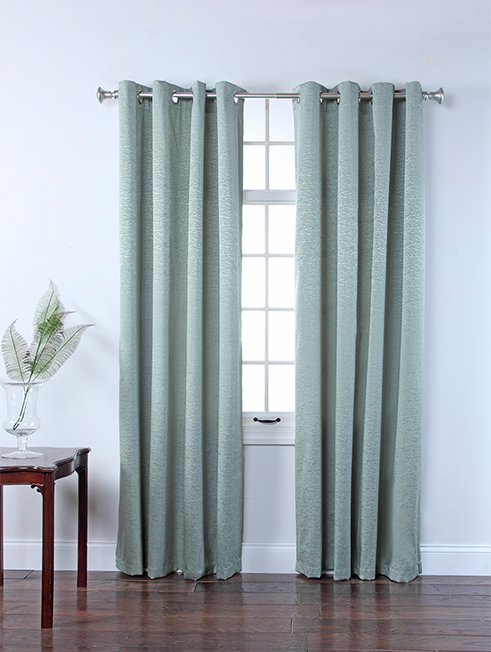 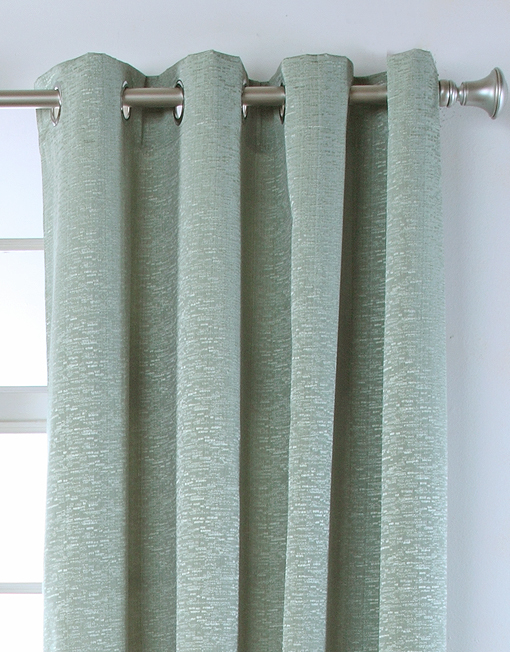 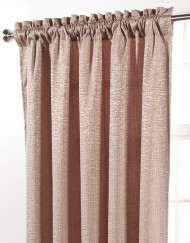 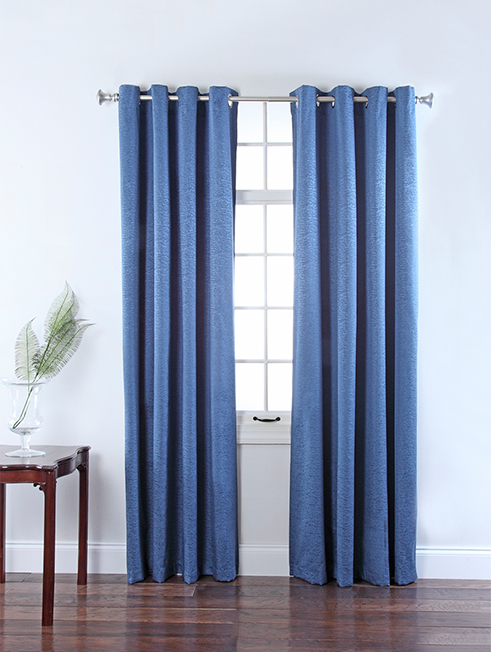 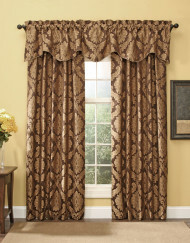 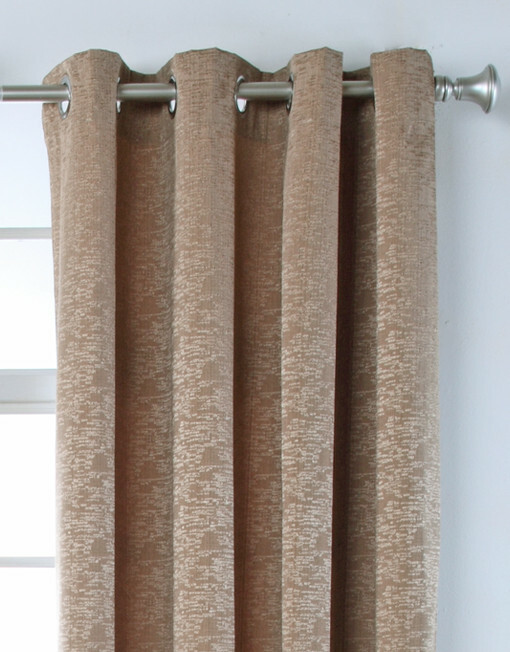 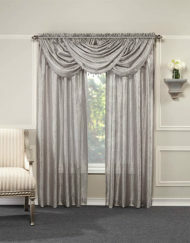 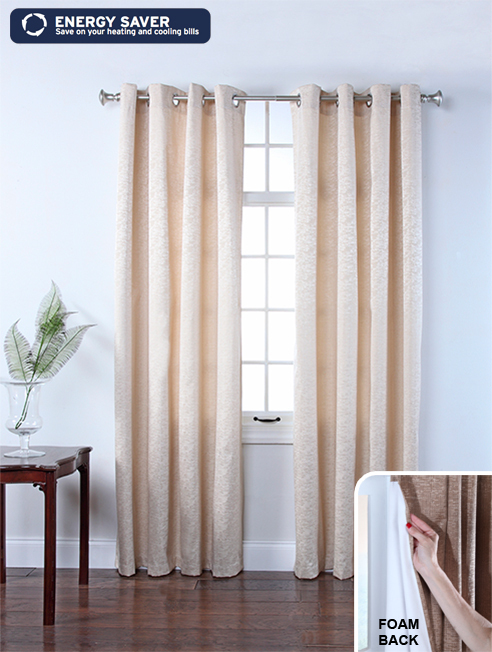 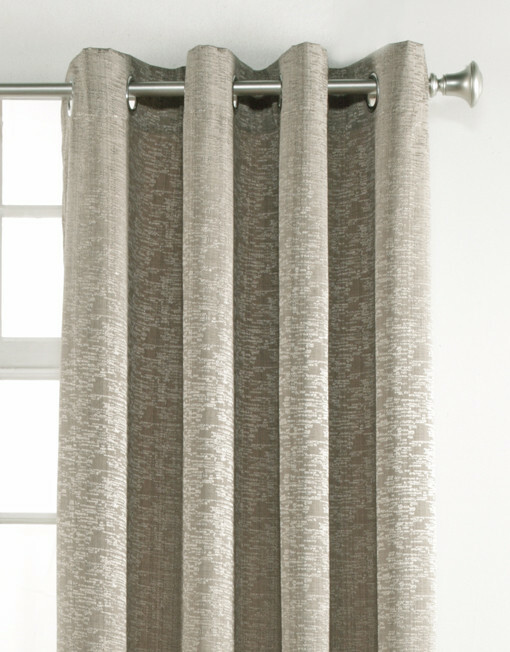 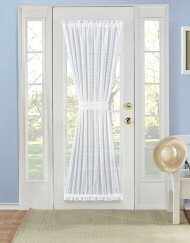 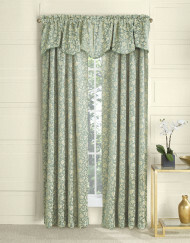 Tags: basic, basics, curtain, Energy Saver, Foam Back, Grommet, panels, solid, textured. Photography and Textile Design ©2017 Belle Maison USA Ltd.